The AS9110 aerospace standard is based on AS9100 but adds specific requirements that are critical for the maintenance of commercial, private, and military aircrafts. This standard defines the quality system requirements based on AS9100 and includes additional criteria for maintenance repair and overhaul facilities (MRO's) serving the aircraft industry. The AS9110 standard was published by SAE International. It is formally titled "AS9110 Quality Maintenance Systems – Aerospace – Requirements for Maintenance Organizations" by the Americas Aerospace Quality Group (AAQG). The prime candidates to seek certification to the AS9110 standard are FAA 145 certified repair stations. 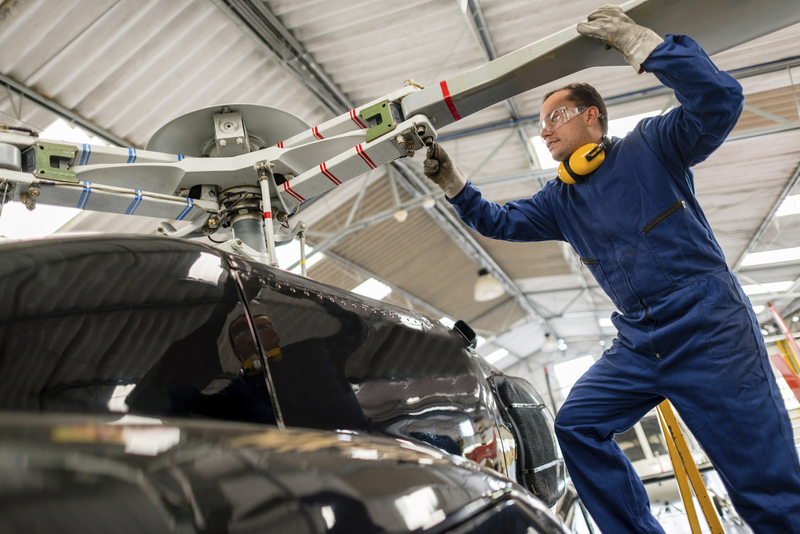 Those seeking Parts Manufacturing Approval (PMA) from the FAA to manufacture aircraft parts and components are also likely to seek AS9110 certification. Some of the areas of emphasis in the standard include detecting and preventing counterfeit and suspect unapproved parts, human factors (recognizing human factors that affect workers), safety management systems, technical data, project management and risk management. The AS9110 Aerospace Standard was published in November 2016. For more information about certification of the AS9110 aerospace standard, call us today at 724-772-1616 or contact us online.